East Georgia Healthcare Center, Inc. (EGHC) is a non-profit community-based medical service with locations in Reidsville, Baxley, Metter, Mt. Vernon, Soperton, Statesboro, Swainsboro, and Wadley Georgia. 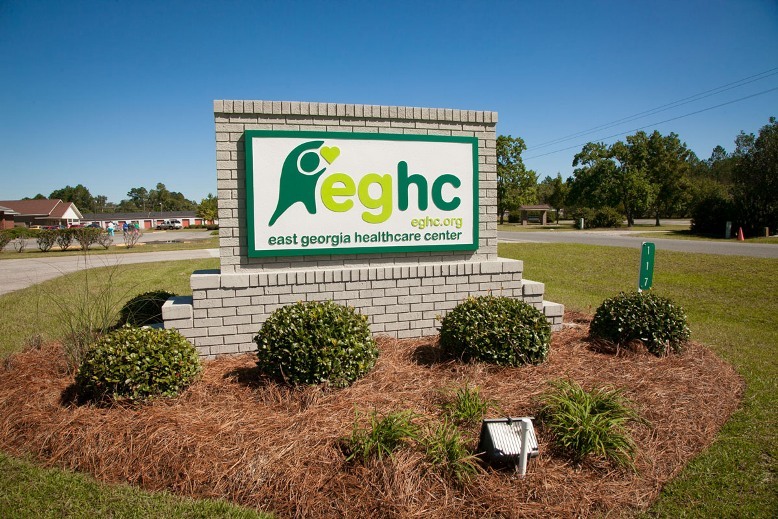 It is the mission of East Georgia Healthcare Center to provide primary and preventative care in a courteous, professional and personalized manner. East Georgia Healthcare Center, is located at 222 South Main Street in Reidsville.